If you don’t have much time but you would like to watch and get to know as much as it is possible, the Short tour will be ideal for you. 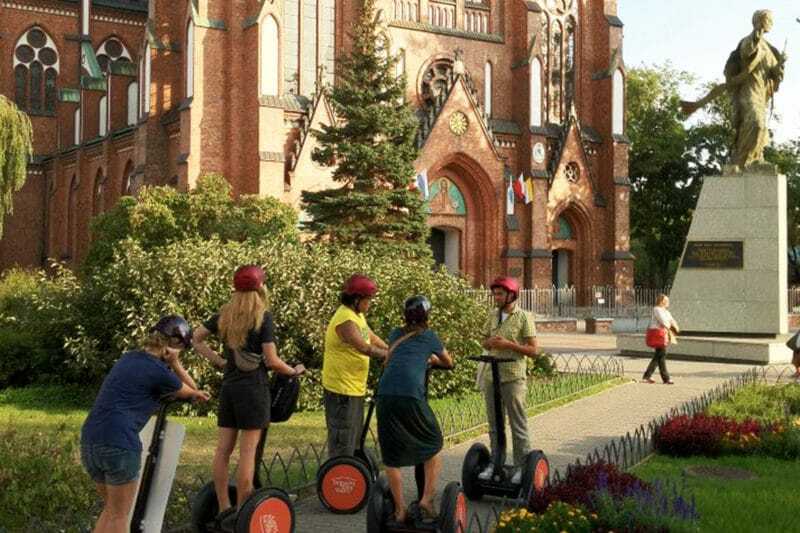 The tour guide will show you the must-sees in the Old Town. 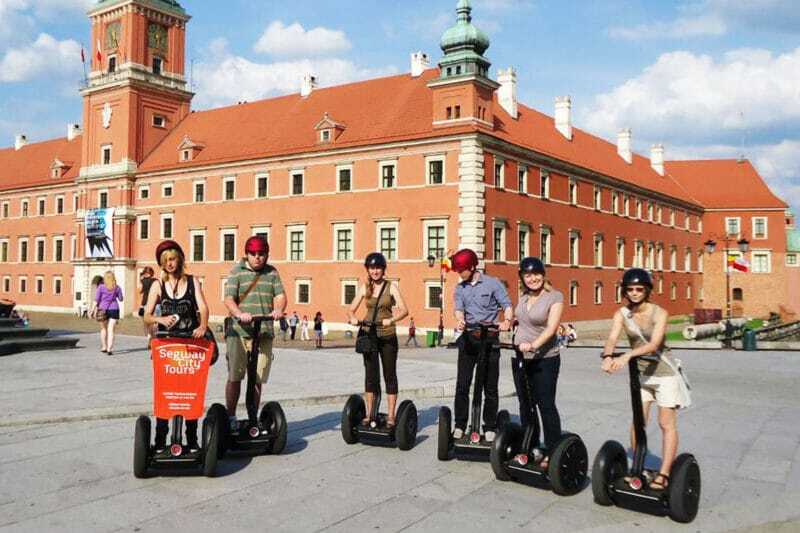 You will visit the Old market square, Tomb of the Unknown Soldier, the New Town, Royal Castle and more. He will tell you about the history in shortage, the curiosities, anecdotes and legends. 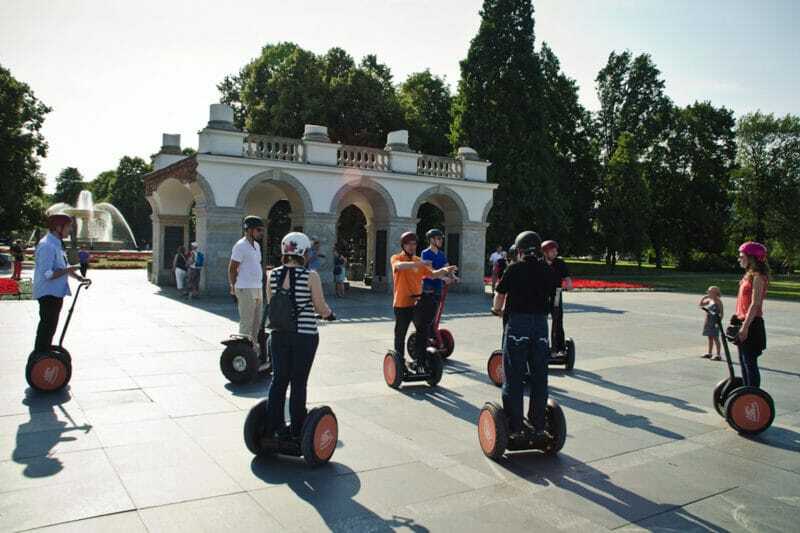 The fast-moving segway will let you pass through a long distance without tiredness. 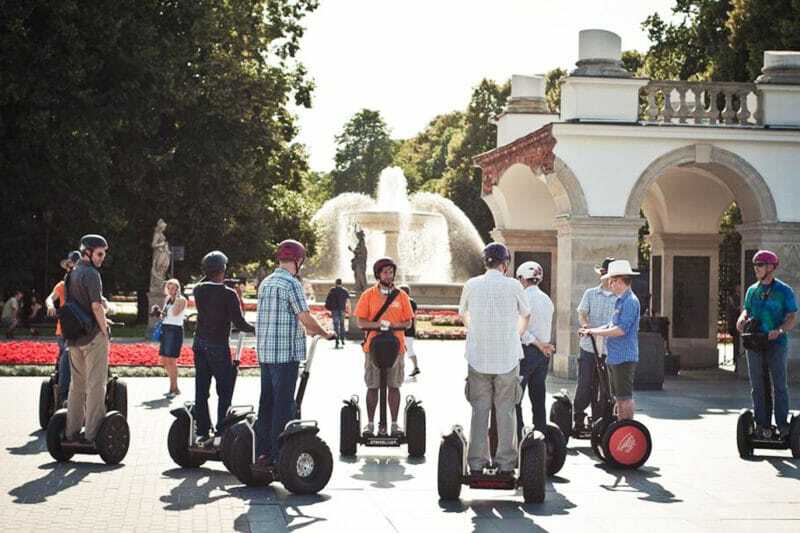 Segway Short Tour is the ideal trip for business groups who don’t have much time. Looking for more fun ?